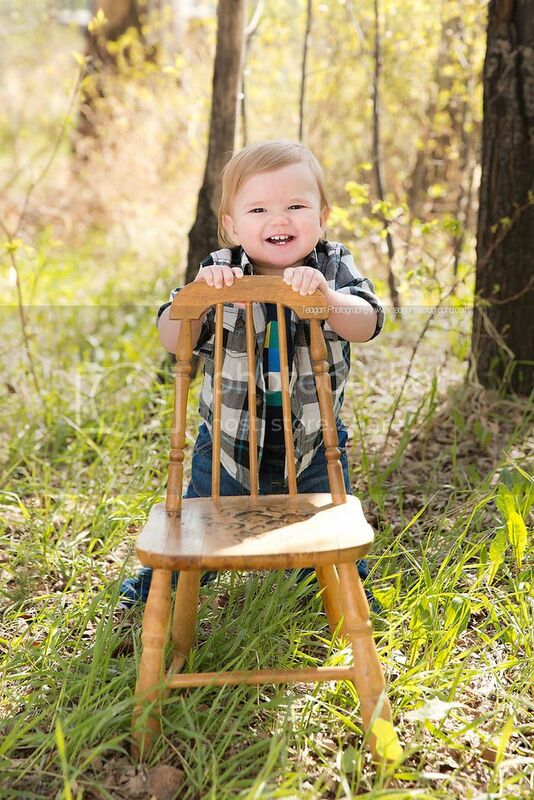 Happy first birthday to Wyatt! 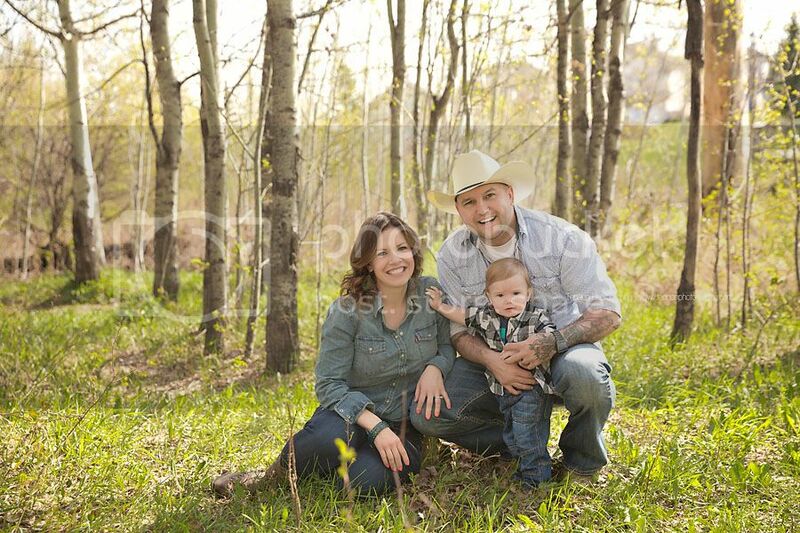 His family drove into my west Edmonton location from their place in the Entwhistle area. 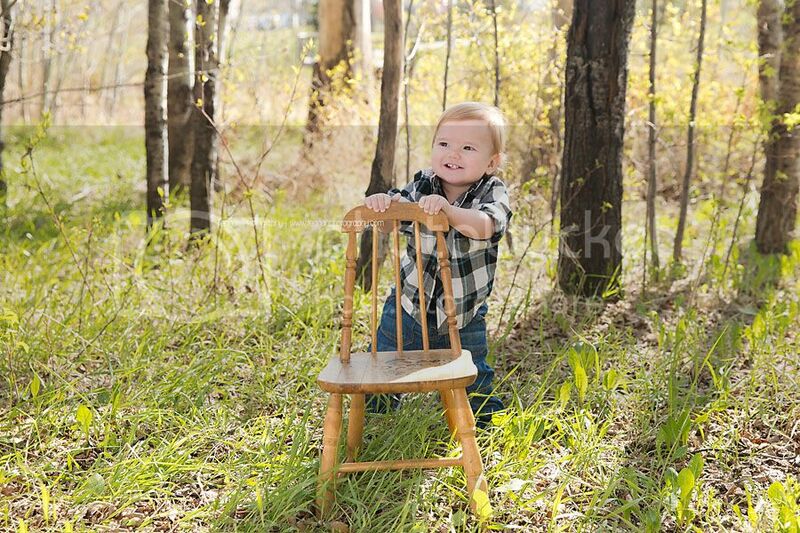 He had so much fun outside practicing standing in the sunlit forest with my little chair. 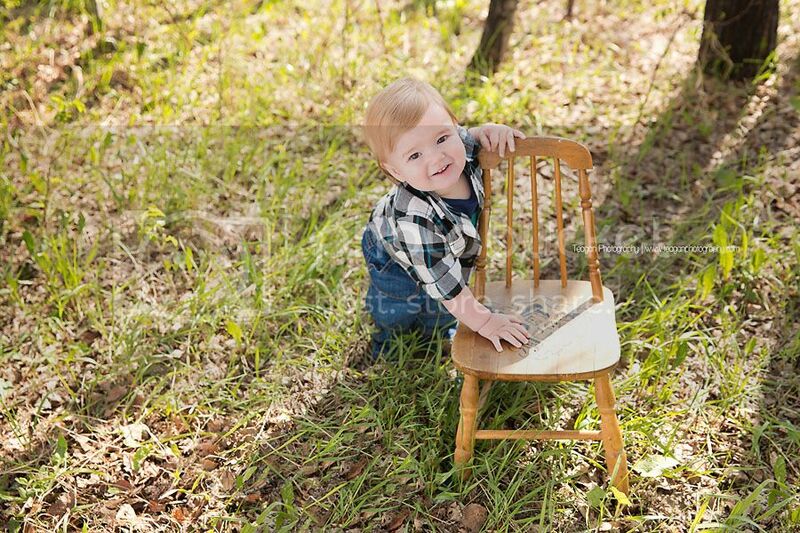 He did not have fun when we went inside for the studio cake smash portion of the photo session. Poor kid! 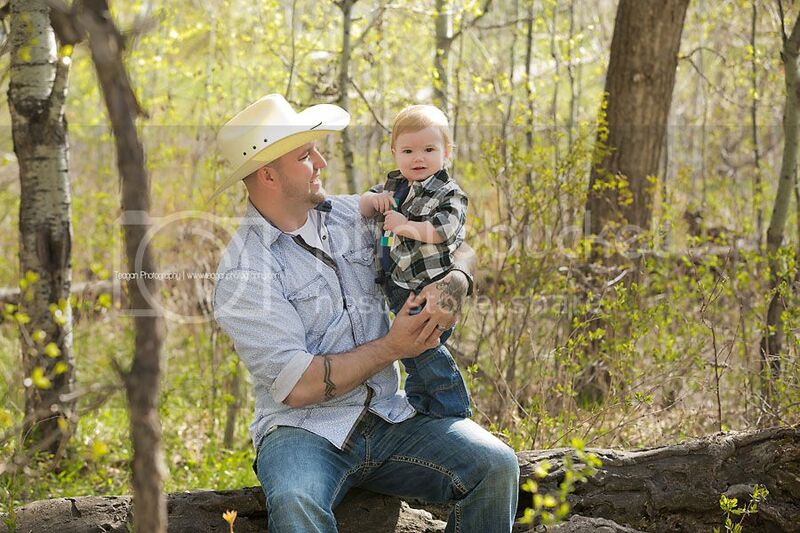 But even through the cake anger, he remained a cute little cowboy. Oh my goodness! 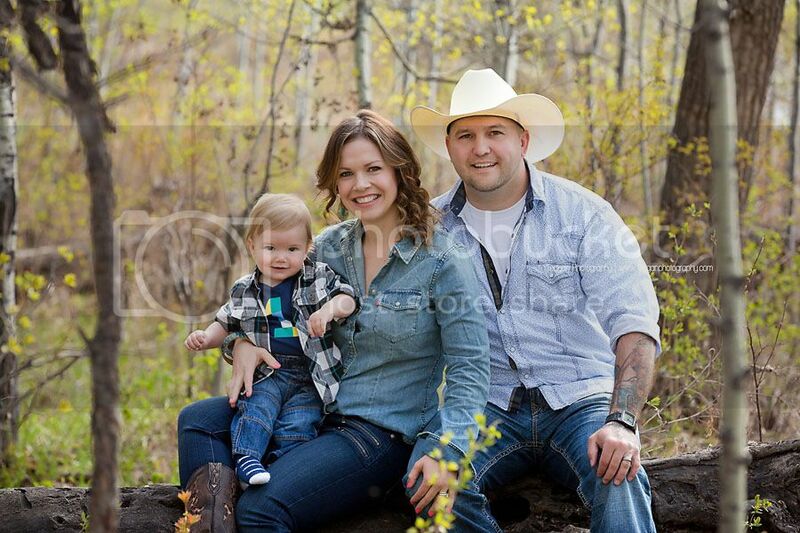 What a handsome little guy and gorgeous family! 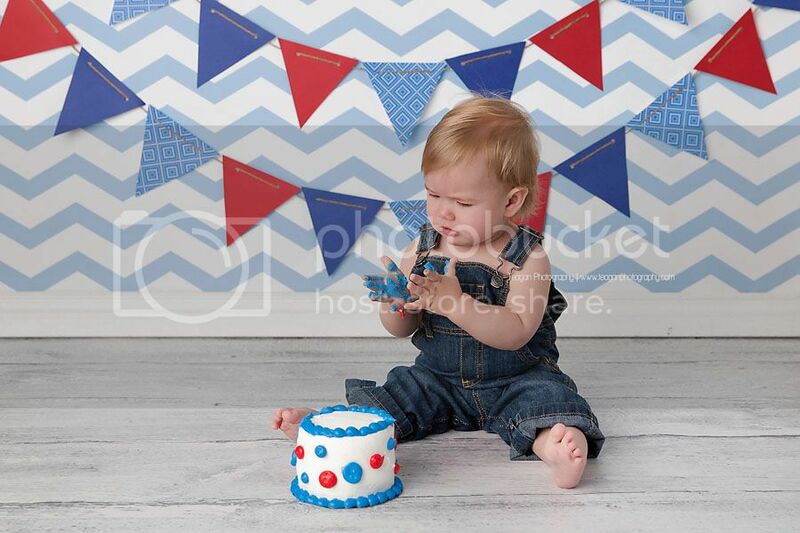 What a sad face he was giving you during his cake smash! 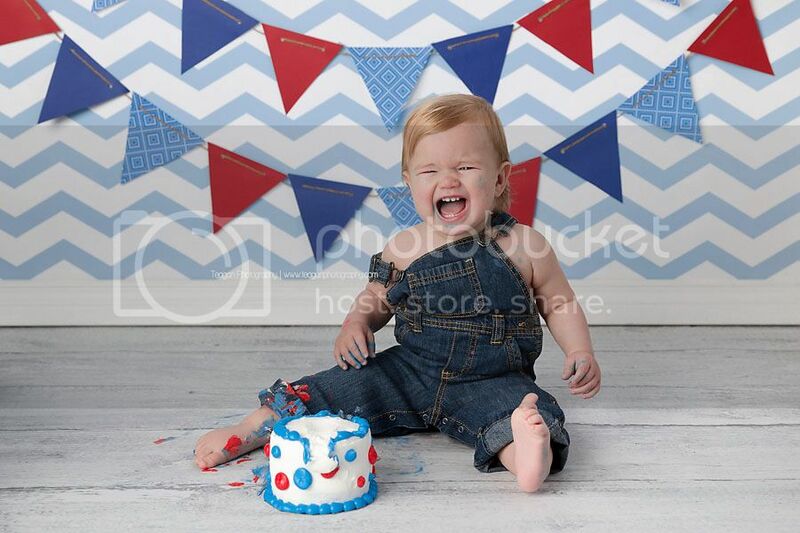 I know his parents will love those "cake anger" faces! 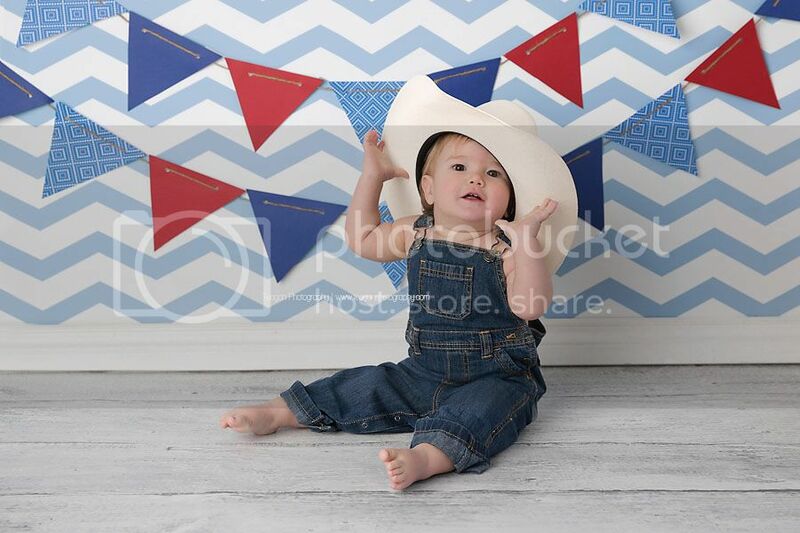 Baby boy is such a cutie! 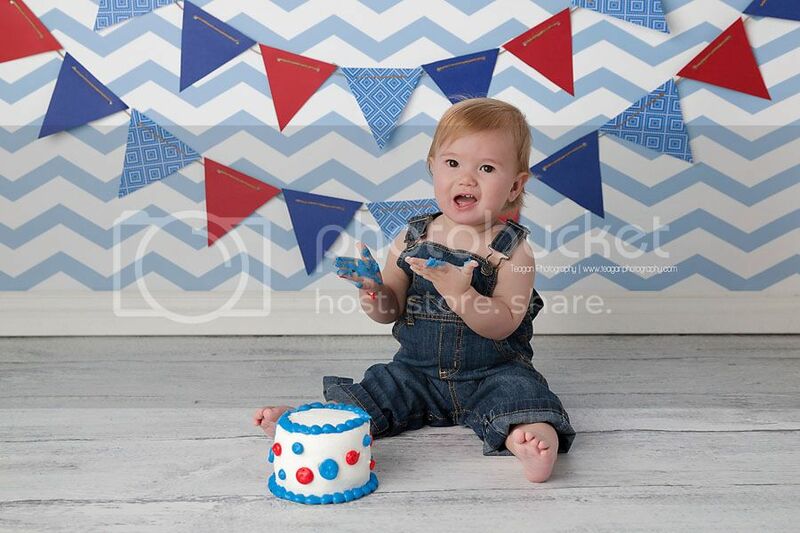 These are adorable one year photos - even if he wasn't fond of the cake smash! I love the bubble bath after his cake smash! 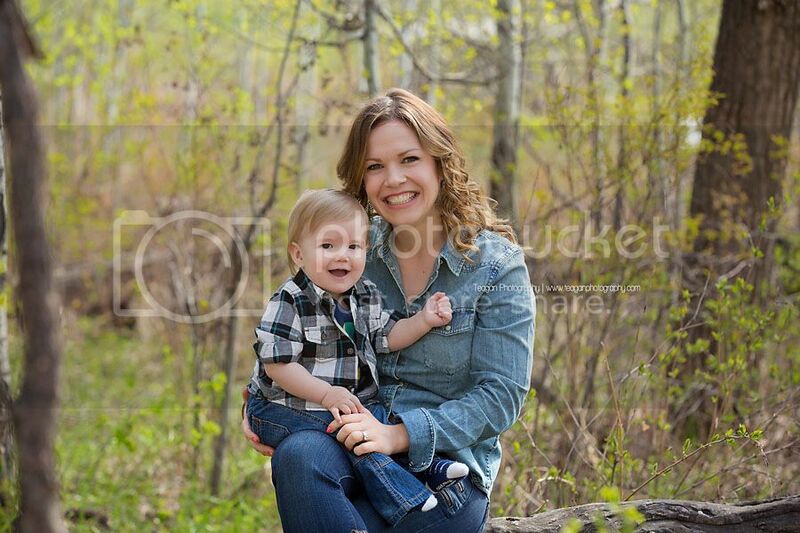 I bet your clients are so happy to have chosen you as their Edmonton photographer their family pictures are gorgeous! 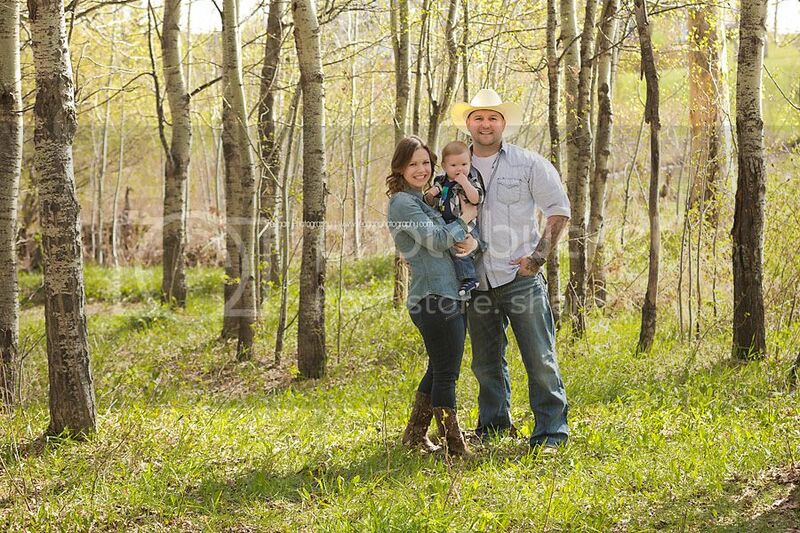 Love the outdoor family and child shots and his expression is just so super sweet! But I really adore the cake smash ones! They are so cute!! That tub btw is amazing!! 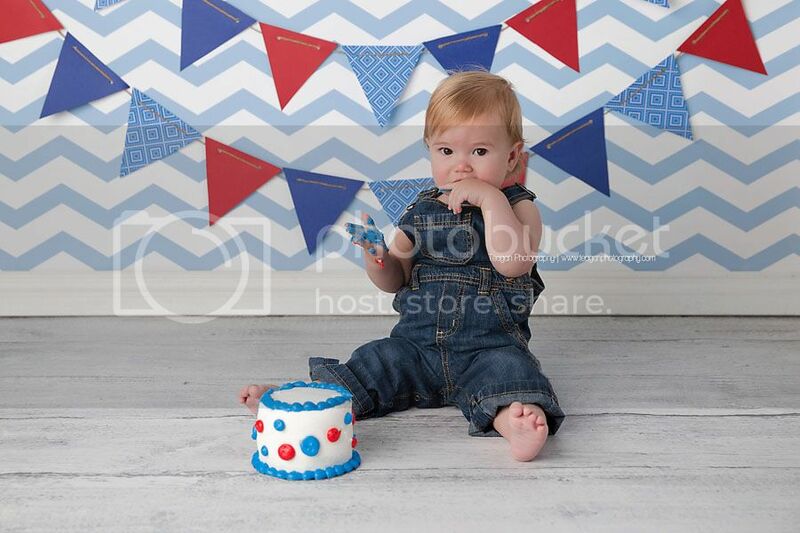 Great job on both the family photos and the one year cake smash!! 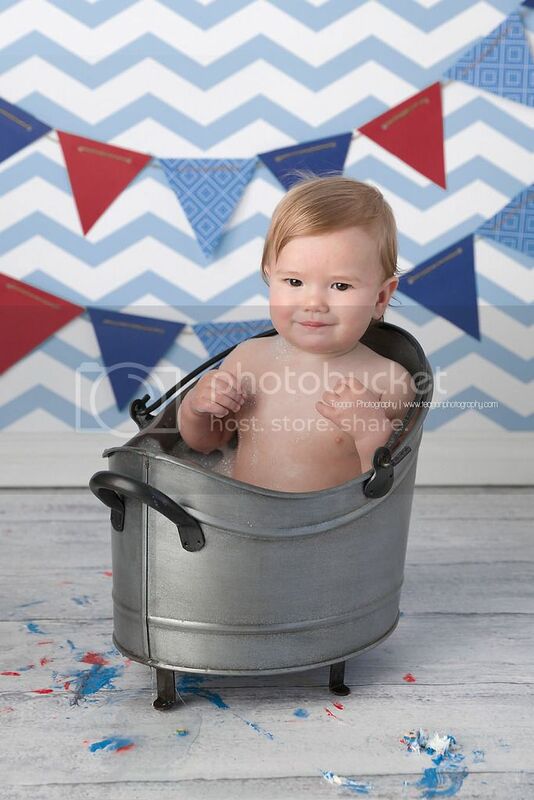 Wyatt is an absolute doll baby! 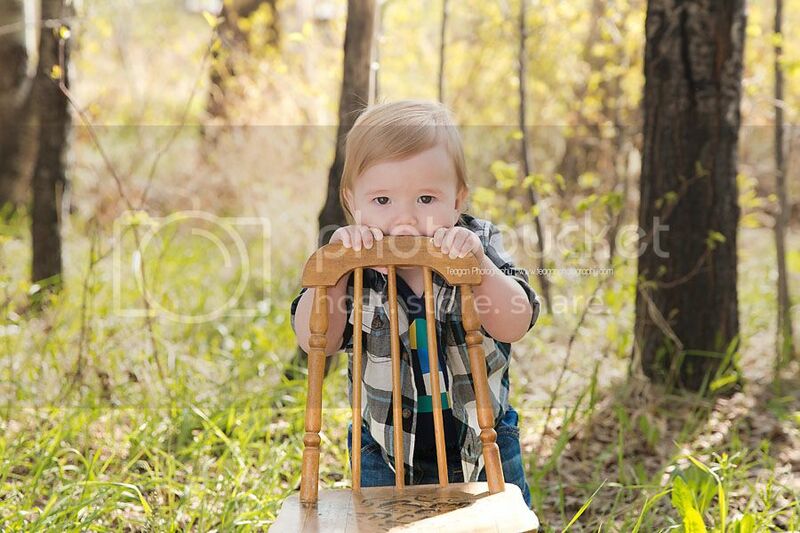 I loved the family outdoor photos, but my favorites were of him during his Edmonton Cake Smash Photography portion of his session! The bright color pallet paired with his cowboy hat and blue jean overalls made for a very aesthetically pleasing gallery.